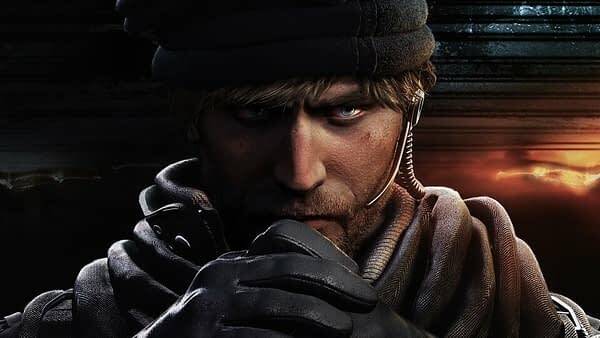 We’re about to kick off the Six Major Paris this weekend and to start the event off right, Ubisoft has just teased the next operative coming to Rainbow Six Siege. The company released a brand new trailer for the character, who will officially be named Maverick and will take part in their upcoming Operation Grim Sky event coming next season. While it isn’t entirely clear what the hell this guy can do, the trailer for him is awfully impressive and will put a little bit of an edge on whatever team he’s added to. Aside from having a map of Afghanistan tattooed to his arm, we see him cutting through a reinforced wall with a blowtorch and creating what is essentially a long slot to watch people walk by and get shot through. If that doesn’t throw a bit of paranoia into your matches, I have no clue what would. 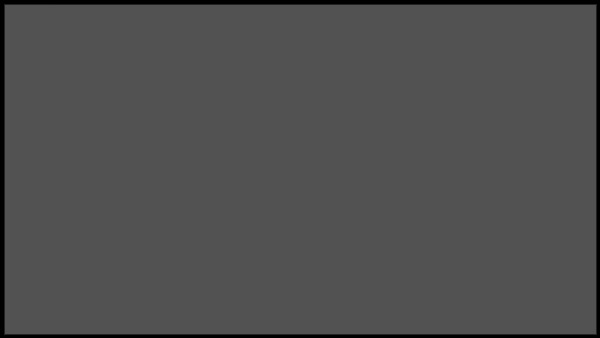 Like a lot of the character reveals, we’re going to get ours this week at the Major Six Paris when they show off the full trailer for the character on August 19th, most likely during the finals. In the meantime, enjoy a look at what’s to come in Rainbow Six Siege.